Owner occupied. Master bath with walk-in Shower, covered patio, shed. Home has been well cared for, great starter home. 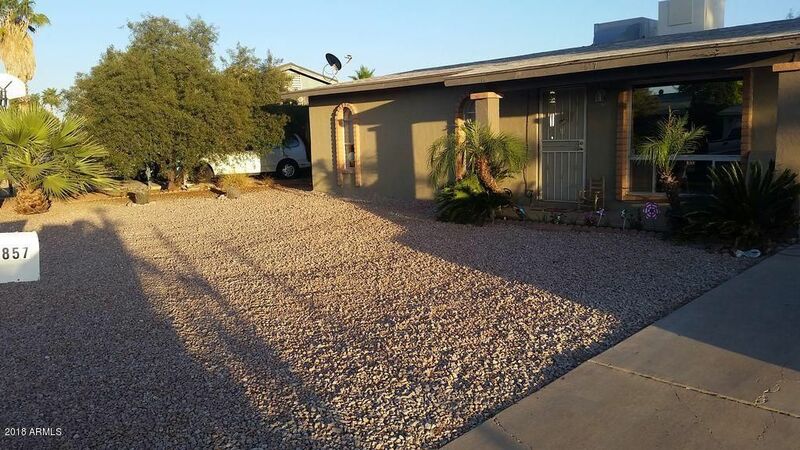 Nice, family friendly neighborhood, walking distance to schools, shopping, food.Property is sold AS IS.Large backyard with grass and sprinkler system, huge living room, new carpet. Home is well insulated, stays cool in summer, warm in ''winter''. Minutes from the 60.